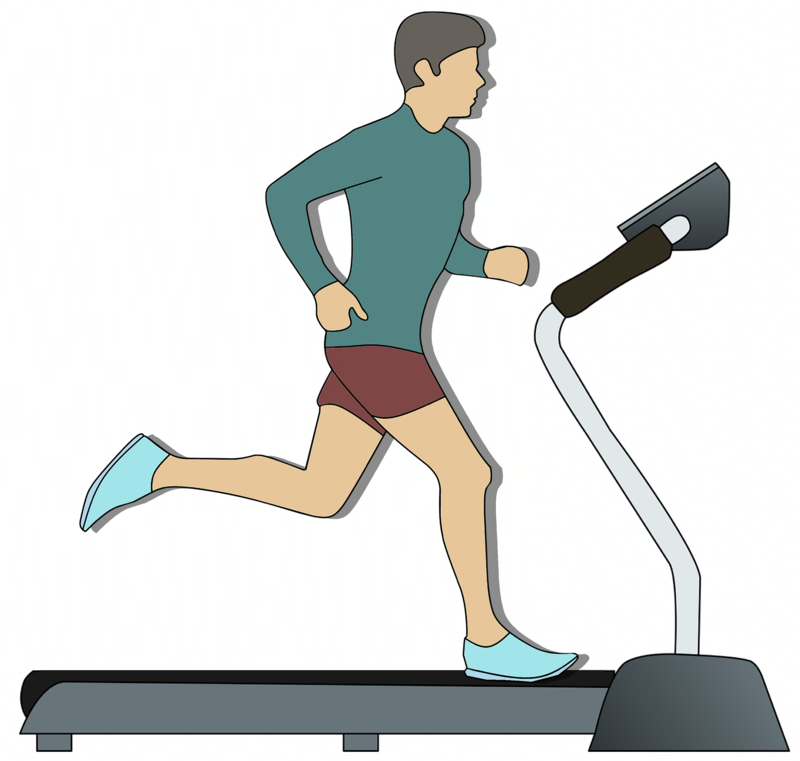 TMT is the abbreviation for Treadmill Test. The TMT Testing takes into account, the measurement of the blood circulation inside the body (blood pressure) when a patient walks/runs on a treadmill. TMT Testing helps to determine the impact which a physical stress can have on your heart. The test is conducted to find out how efficiently your heart responds when you’re made to exercise in a cloistered environment. The test is performed on OPD basis and requires no hospitalization. The average cost of a TMT test ranges between INR 1800 and INR 2500. Which is the best TMT test in Lajpat Nagar? Dr. Lalchandani Lab offers TMT test in Lajpat Nagar with its state-of-the-art medical infrastructure and arrangements. The primary objective of TMT is to check if your heart is capable of receiving optimum oxygen and blood at the time it needs the most i.e. while exercising. The lab has been helping numerous patients over the past 32 years to identify heart blockages and different symptoms of heart diseases with TMT testing. The price of the TMT test is INR 2000. Report for the test is made available within 4 to 6 hours. Which is the best Diagnostic Centre in Delhi? Several diagnostic centres in Delhi offer routine and specialized services of pathology, radiology, hospital lab management, doctor consultation, pharmacy, blood bank and various health checkup packages. Most of the leading diagnostic centres in Delhi are equipped with cutting-edge physical and organizational setups. They offer world-class services and trusted medical advice at affordable prices for you and your family, armed with their arsenal of thoroughly experienced and expert teams of pathologists, well-trained technicians, managers and superintendents.